Project goal is to contribute to creation of born global growth companies in Georgia and furhter facilitate their access to finance. Georgia’s ICT sector is very promising. It recorded a 14.5% annual growth over the 2005-2010 period to reach 7% of the national GDP, a higher share than in other countries of the region. Fuelled by the launch of major egovernment projects, in cooperation with leading private companies the IT segment shows good growth potential. With its strategic location and competitive workforce, Georgia envisions to become an ICT hub for the Caucasus-Caspian region. Telecommunication services’ penetration has also been growing rapidly (mobile subscriptions increased by 31.1% annually over the 2001-2010 period and internet subscriptions by 44.3%) along with the liberalisation of the sector and the introduction of new technologies (wide 3.5G coverage, extensive fibre optics network, wireless broadband service). However, there is still significant domestic demand to meet. The capital-intensive telecom industry is already well penetrated by international service providers. Therefore, outsourced professional services are the main opportunities in areas such as: e-government tenders, software development, outsourced data centres and other digital services to banks, insurance companies, telecom operators and other ICT businesses (mobile operators, ISPs), consulting and IT integration, online services, Ecommerce, etc. Innovation is particularly important for the state. Since it is a tool for creating new jobs, growing revenues and for presentation of newer and wider investment opportunities. Georgian companies which are actively using innovations in their work are developing faster and are creating 30% more jobs than not innovative companies. 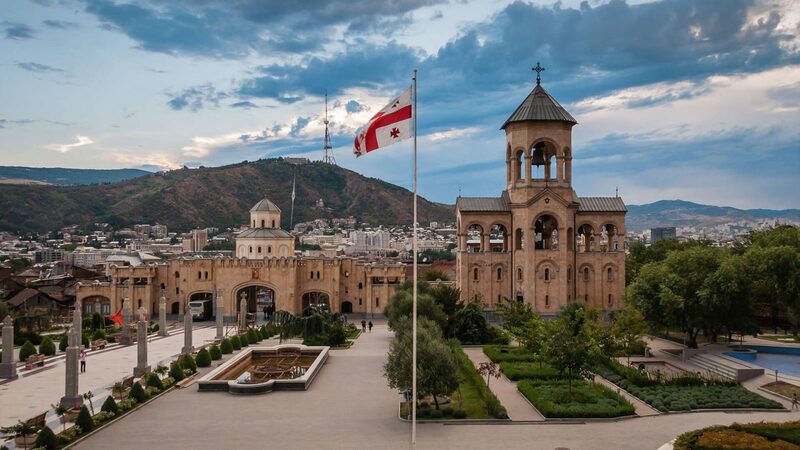 In partnership with the University of Georgia iHUB Tbilisi centre for innovation and entrepreneurship has been launched to provide education, space and community to IT companies and specialists of the country. WP2. Seed Forum iHUB Tbilisi – in order to increase competitiveness of existing companies the project will set up and develop the iHUB in Tbilisi. WP3. Internationalisation of startups – for the most promising and advanced eight Georgian companies that go through the Seed Forum process, the project team will facilitate their presentation at the other international SF Investor Conference(s). Norwegian Innovation Network players interested in the Georgian innovation potential and partnership opportunities. Norwegian and international private sector players interested in cooperation opportunities with Georgian private sector players. Georgian State/Municipal Institutions and Chambers responsible for supporting innovation and SMEs on the regional level. Georgian professionals with the ambition to lead Innovation infrastructure – future iHUBs and Technology Park managers.